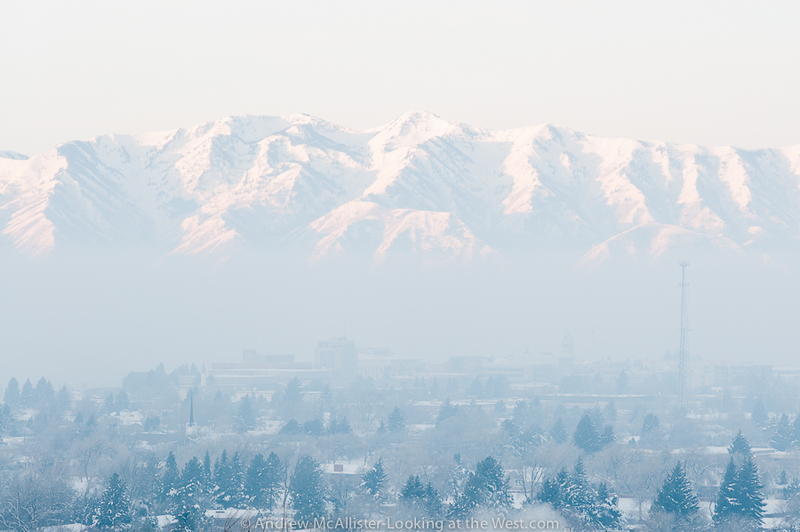 Above: This is what an inversion looks like (1/7/2013). 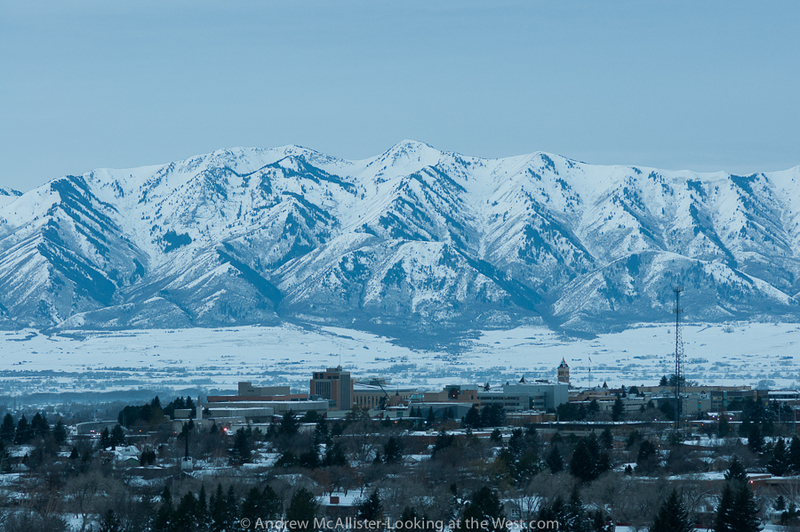 Above: Cache Valley breathing easier (1/10/2013). Above: Yuck! 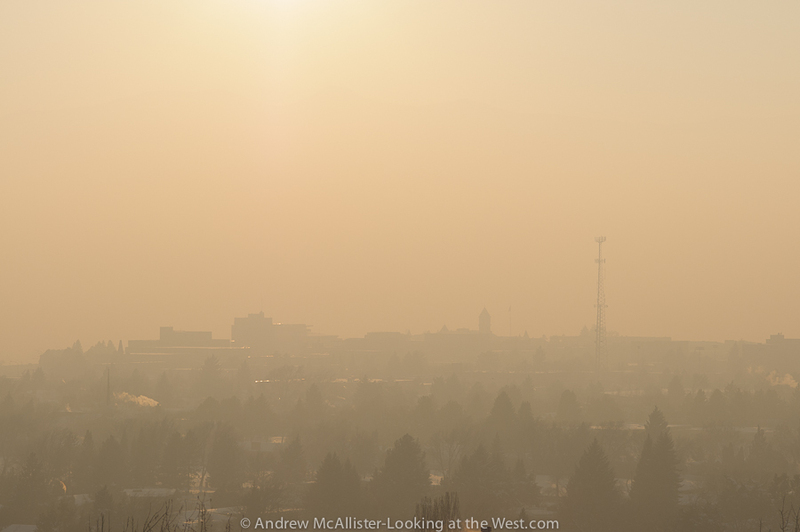 Unhealthy Air in Cache Valley (1/21/2012). So beautiful! Makes me homesick. I lived in Park City 1996-98 and think often about my treks in the mountains all over. I also lived in a cabin in the Swiss Mountain Estates down the Heber Valley. I do so miss driving around these mountains daily! Wow. I LOVE these shots. This is a view I want to admire with my own eyes some day. Nice depth in these fine photos! http://www.airnow.gov/index.cfm?action=airnow.local_state&stateid=46&tab=0 – Northern Utah always has it the worst in the whole country. Nice way to show the problem. It’s pretty disgusting. How do we solve it though? Do geography and weather have the upper hand?